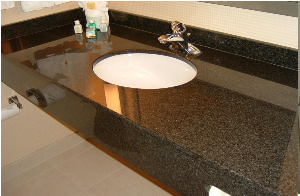 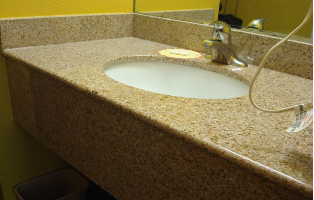 Alpha Stone offers a broad line of products in many different materials for the kitchen and bath areas, and beyond. 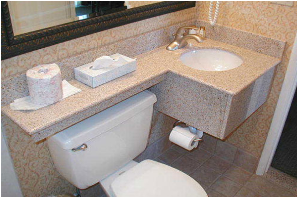 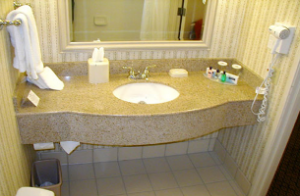 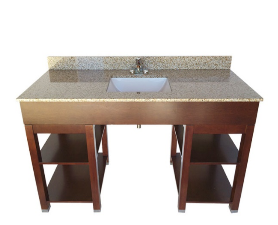 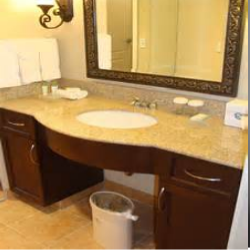 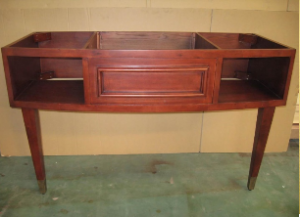 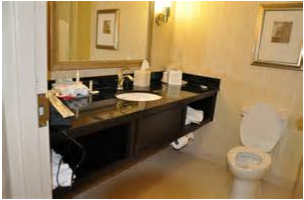 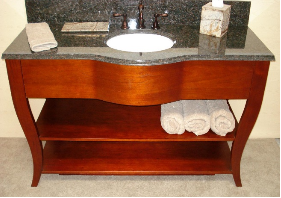 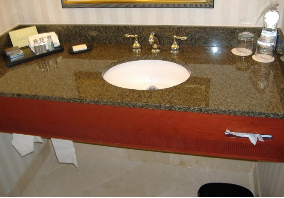 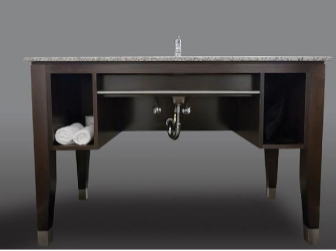 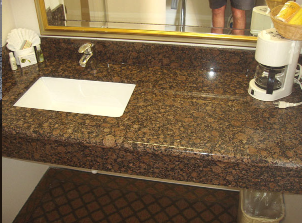 Focusing on the hospitality and multi-family housing industries, we offer vanity tops, furniture, quality wood bases, and tops, furniture tops, window sills, and more. 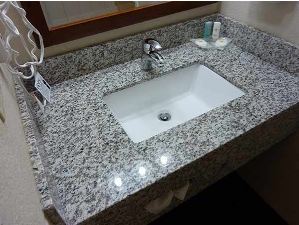 Alpha Stone is one of the largest suppliers of natural stone products, offering both imported and domestic granite and marble. 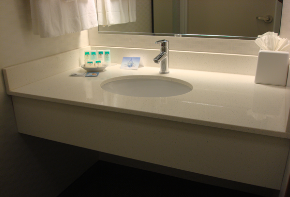 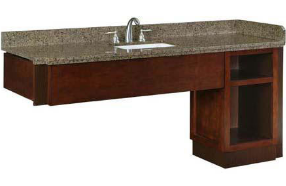 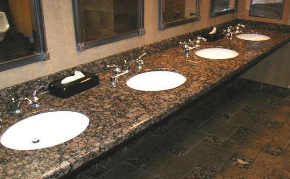 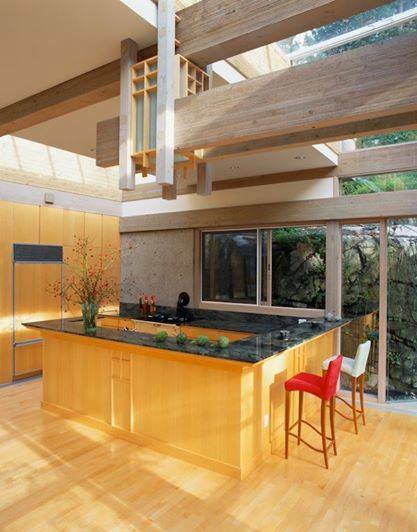 We also offer engineered quartz products, cultured marble, Solidstone™, solid surface, and laminates. 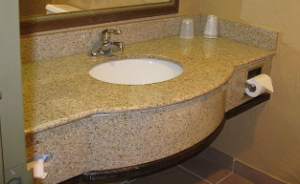 Please look at the stone section of this website for more information about all of these materials. 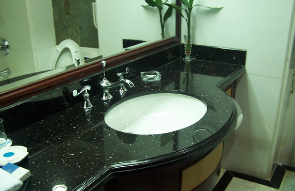 Alpha Stone has an extensive and impressive list of references.